We welcome innovative ideas for singles and series, factual and drama programmes. One-line ideas are fine, a few paragraphs is best. Please do not send us more than one page – if the idea is strong enough, we will request more information. We have our own development team but we are always happy to talk to independent directors and producers about co-productions and warehousing deals. 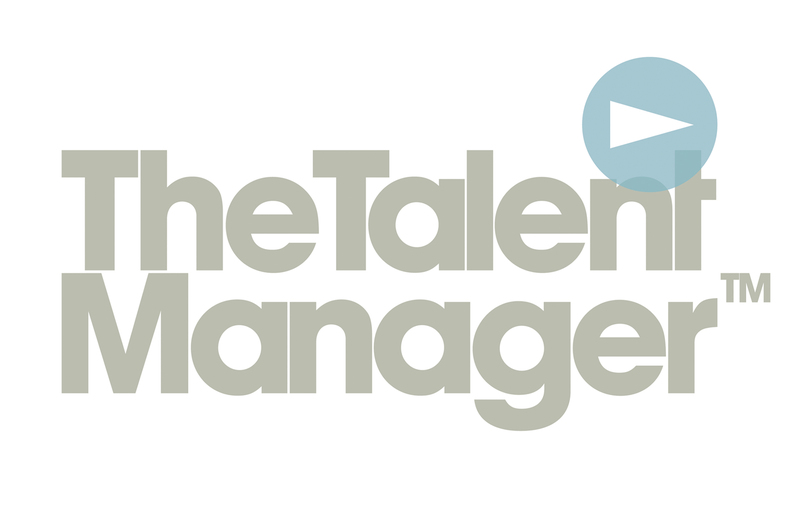 We are now using The Talent Manager to manage our CV database and list our job vacancies, please join our network here. It is crucial that you keep your availability information regularly updated after you join and upload your CV via the Talent Manager.